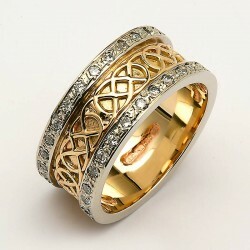 Men and Womens Gold Wedding Bands & Rings. 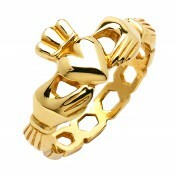 This is where you find all the Gold Rings in the John Christopher Collection - Claddagh Rings, Wedding Rings, Yellow Gold, White Gold and Two-Tone Pieces. 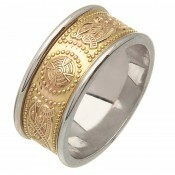 Available in 10 Karat, 14 Karat and 18 Karat Gold - Hallmarked by the Dublin Assay Office. 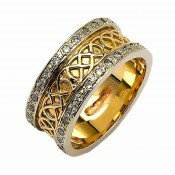 Some beautiful pieces from one of Ireland's Premier Jewellery Makers.